"A Guide to Efficient Shipping"
Shipping process has changed dramatically over the past few years and there are many reasons a customer may be ticked off. When you're first starting to build out your shipping process, it's easy to just do what gets the orders out the door and never re-visit how to make your processes more efficient. This whitepaper helps eCommerce companies become more efficient shippers. 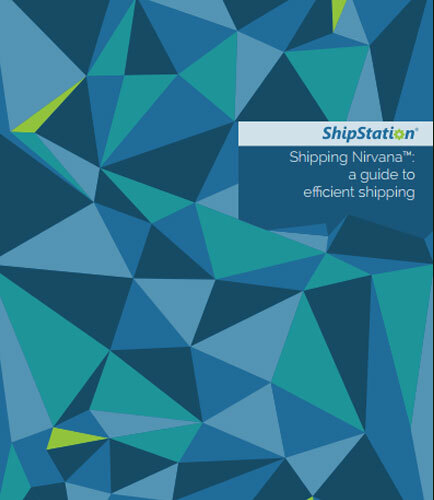 How you set up your physical shipping space—your ShipStation. Breaking down how efficient your shipping processes are.